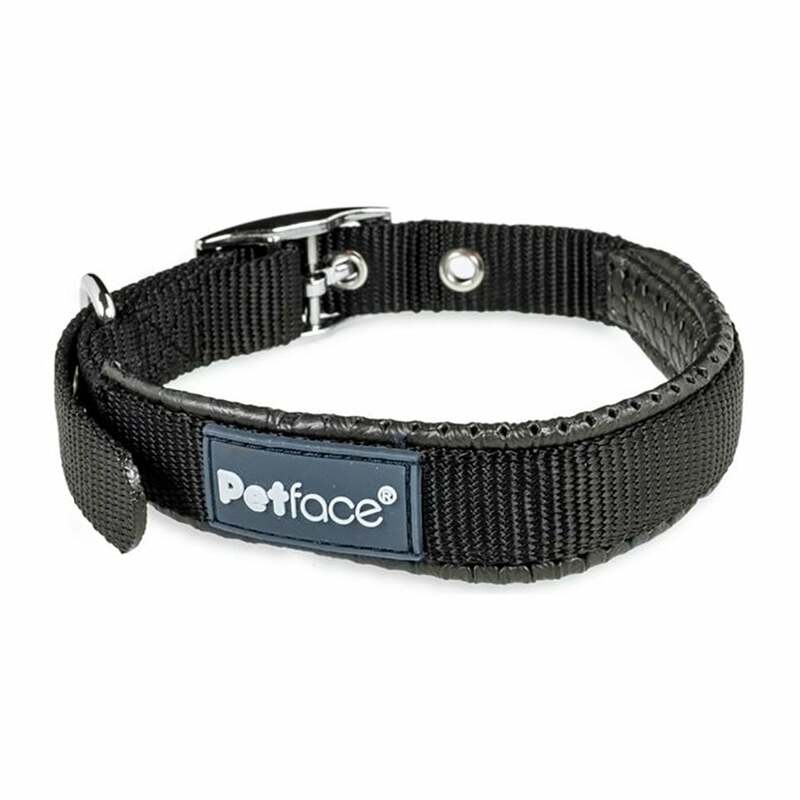 This Petface Padded Nylon Dog Collar is ideal for everyday. The soft nylon webbing has a padded lining to ensure your dog is comfortable and the metal buckle for adjustment ensures a good fit. Combining practicality and functional style this Petface Padded Dog Collar is great for any breed.